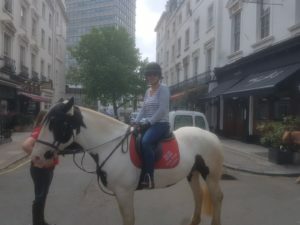 Our applicant Vicki wanted to do something really unique on her day out – horse riding in Hyde Park. What a fun way to spend your time in London! 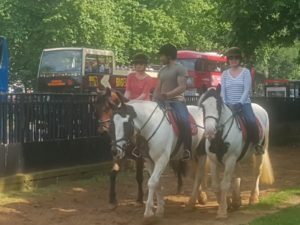 Hyde Park is apparently the most beautiful setting for horse riding in a capital city anywhere in the world.